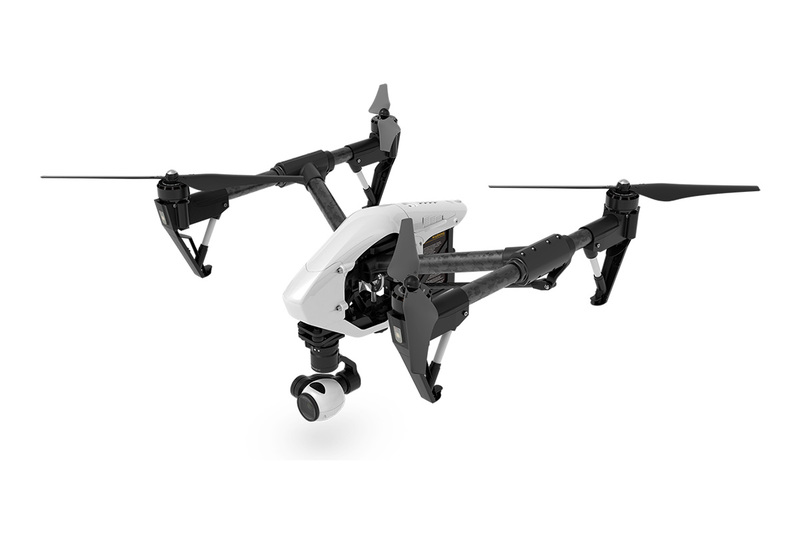 The Inspire 1 is a factory built Quad-Copter from DJI, and offers a high quality 12 megapixel, 3 axis stabilised camera, capable of shooting in 4K (30p/25p & 24p) or 1080 (60p, 50p, 48p, 30p 25p & 24p). The high quality lens, for 1/2" sensor, has a 94º angle of view (equivalent to 20mm in full frame). 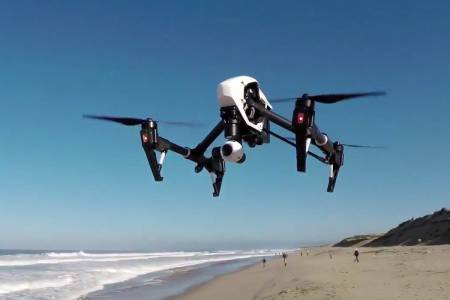 This drone can be operated by 1 or 2 persons (pilot, with or without camera operator) and can fly at speeds in excess of 80 Kmh. For precision operating, close to the subject, the 2 person team is highly recommended. There are 5 batteries with the kit, capable of powering the helicopter for up to 20 minutes each. The charger can recharge 3 batteries in around 1 hour. FREE OF CHARGE: We will also supply the DJI Phantom as a back-up drone, for added security.